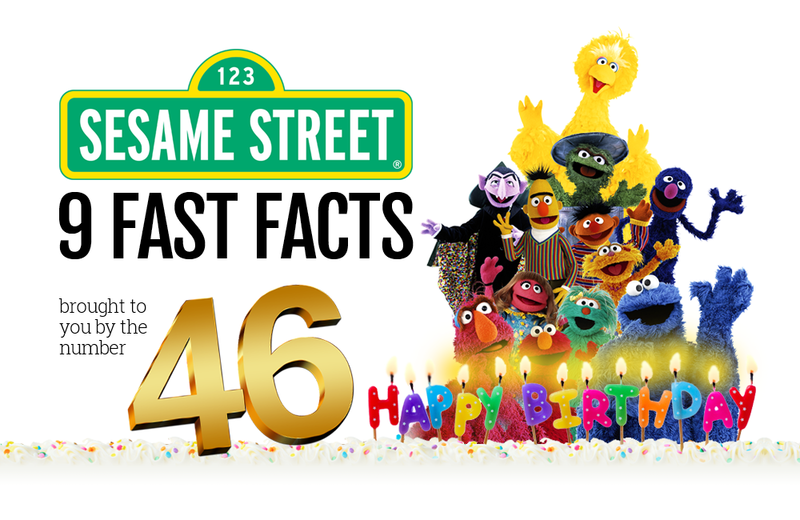 What cartoon could possibly beat Denver the Last Dinosaur? 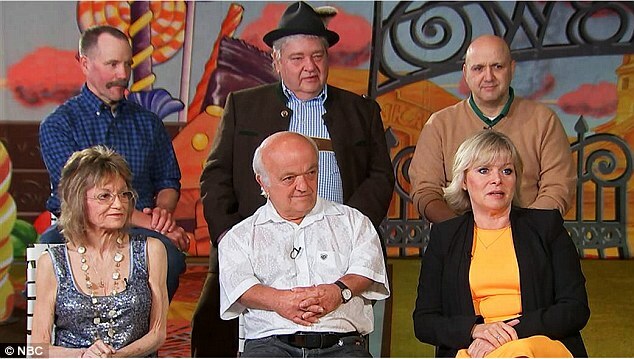 Well, lots, but let’s not worry about it and watch this episode of Denver instead. 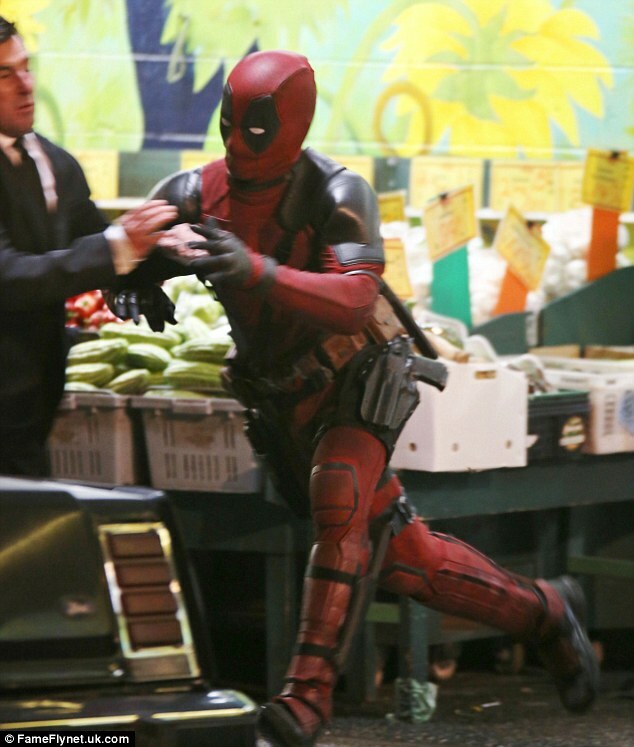 Ryan Reynolds suits up for dramatic Deadpool re-shoots as it is revealed his character will be the first pansexual superhero. Throw money at this Kickstarter to Bring Back MYSTERY SCIENCE THEATER 3000! Paul Reiser, Carson Entertainment Group partner on Tonight Show project. 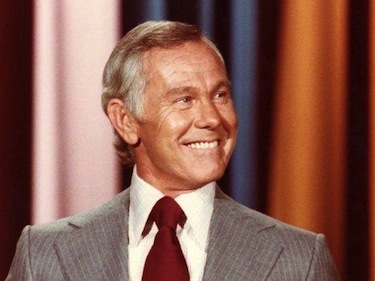 The collaboration is designed to bring the Johnny Carson-hosted late-night show to a new generation… no Leno? No complaints from us. #TeamCoco. Guns N’ Roses expected to reunite original lineup for world tour. Linz just exploded. 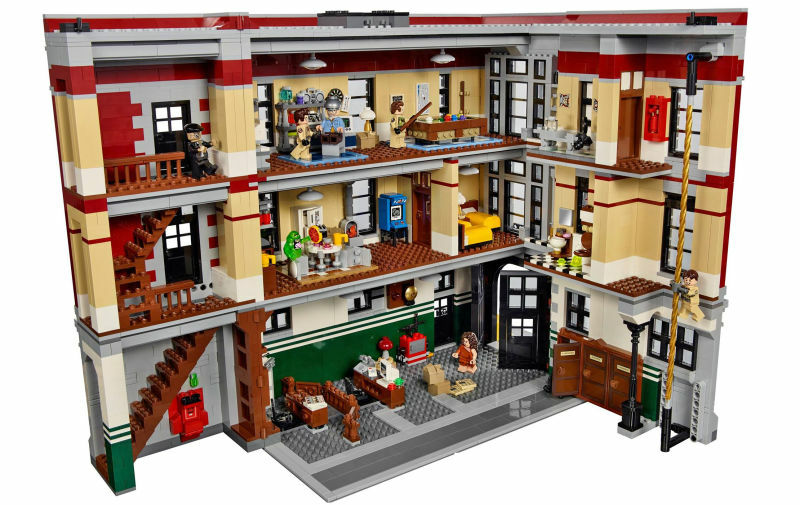 Our First look inside the Lego Ghostbusters Firehouse HQ reveals so many wonderful details… like a Lego Rick Moranis! 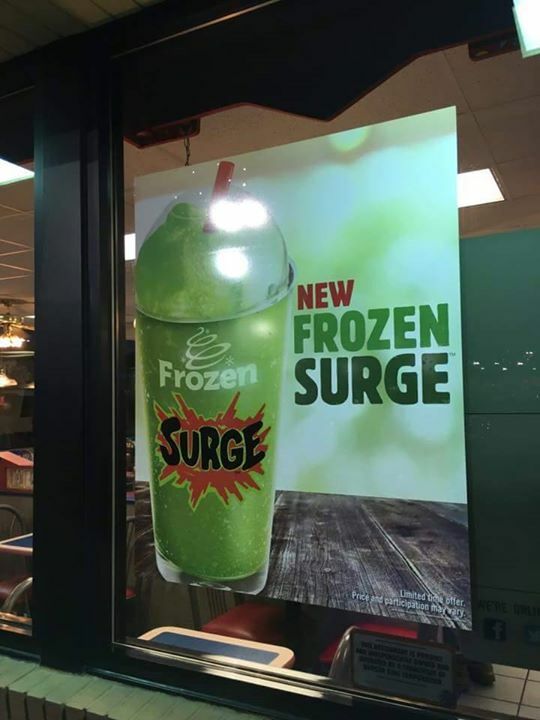 Surge is back… in frozen form. At Burger King. Starting November 16. 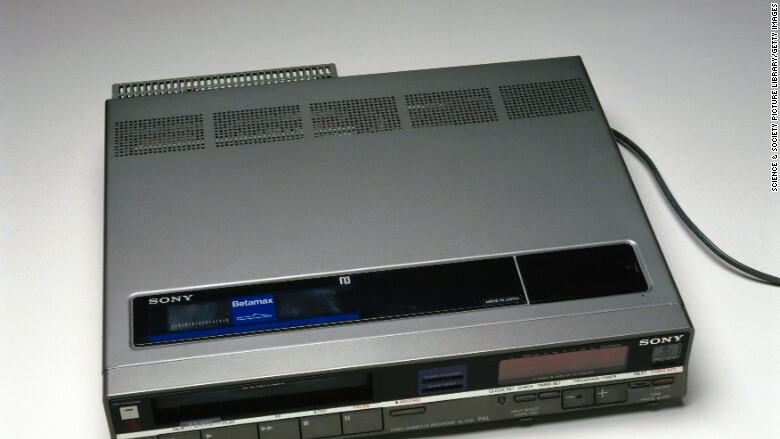 Sony is finally killing its ancient Betamax format. Wait, they were still making these things?! 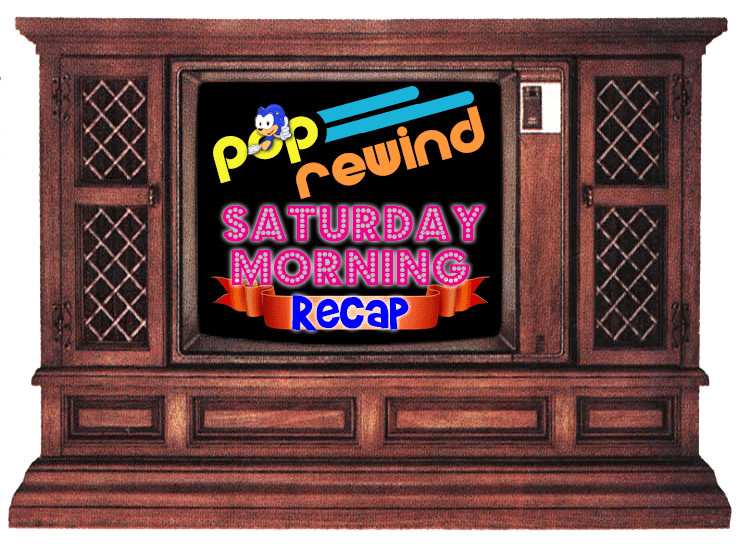 Thinking back to the Sega Channel, Linz wrote about that and other Early Video Game Download Services. 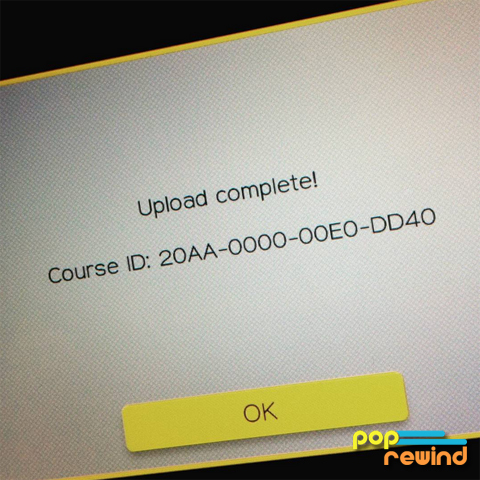 We’ve been busy enjoying the new Mario Maker features, but Linz also updated her Mario the Hedgehog level. Give it a go and let us know what you think! 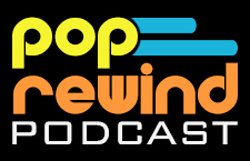 Rediscover the 80s is back again with another episode of their new podcast, Recurrent Events! 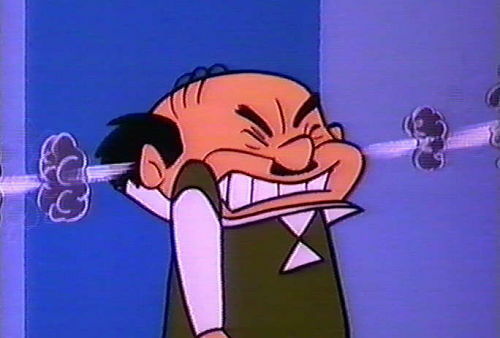 UnderScoopFire celebrates Movember with The 10 Best Cartoon Mustaches of All Time. 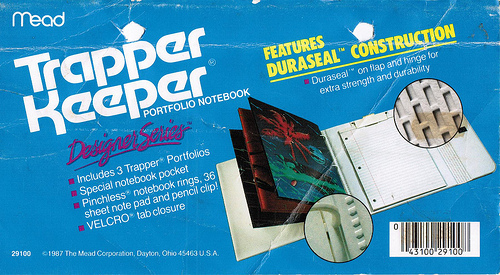 Branded in the 80s schooled us on the Trapper Keeper.